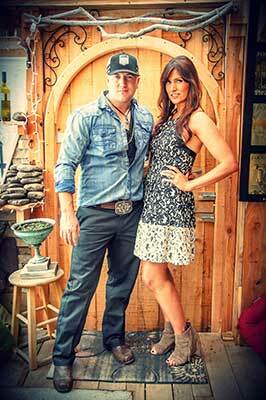 The Fairview Union is a Rockin’ Country Music Duo based out of East Tennessee. They are currently touring the region playing festivals and large clubs and have released 3 original albums to date. Their latest album, “It Ain’t Wasted Time” was released in Aug of 2015. It’s received rave reviews and despite not having a major record deal, several songs from the latest CD and previous albums, “Up for Getting Down” and “Bona Fide” are being played on numerous radio stations in the southeast. The band is currently writing and recording new music for their next release.